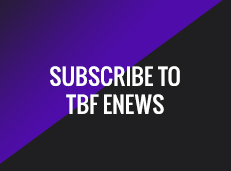 One of the oldest and most productive programs that The Bass Federation has ever had is the TBF Junior Angler Program! 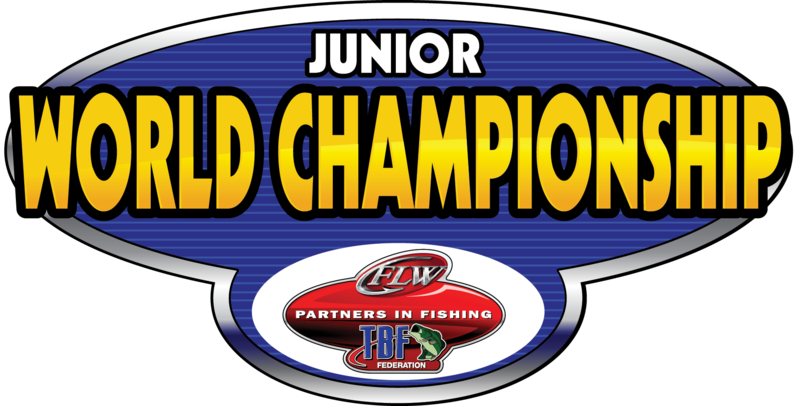 (1) State Champion angler will advance from every state to the Junior World Championship! 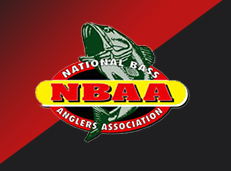 Youth anglers must be Active TBF members in active junior fishing clubs. Junior angler clubs fish in club and state tournaments and participate in fundraising and conservation projects just like the adults do! If you’re interested in starting your own club, contact your State President, youth director or our national office for more information! 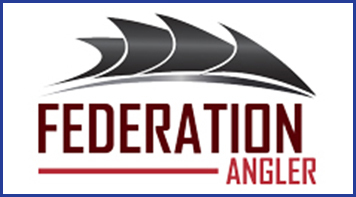 The Bass Federation and its member states have implemented a casting skills accuracy challenge for young anglers across the country! “The Reel Kids Program” is in many cases the first opportunity that many kids have to be introduced to the great sport of fishing. At events like sport and outdoor shows across the country and in many schools these programs are giving kids the chance to experience what it is really like to handle a fishing rod and reel. They test their skills in the art of Casting, Flipping, and Pitching a plastic jig to a very colorful target. This program is organized and operated at the state level only. By a vote of the Federation Presidents each state decides at what level they wish to advance the program. Many states advance kids from individual events to a State Championship while others choose only to run the event at the local level and put more emphasis on just getting as many kids as possible involved! 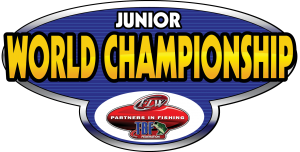 Regardless of what level each state chooses, this program consistently achieves its goal of exposing kids from 8 to 15 years of age to the great sport of fishing!! 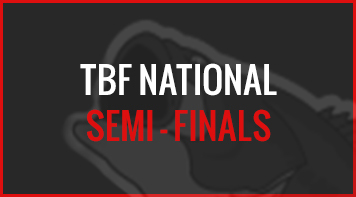 If you’re interested in bringing one of these events to your area please contact the TBF National Office, 580-765-9031. 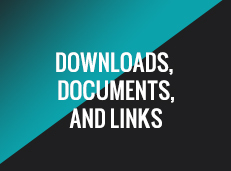 This program utilizes a high action YouTube video with some outstanding underwater footage to get students excited about fishing. Educators like this program because it highlights how the basic elements of education, math, science and language arts, are used by anglers out on the water every day. We also show some of the ever increasing career opportunities being created through the sport of fishing. The great thing about this portion of the program is that it is absolutely free to any school or youth group that wants to participate. 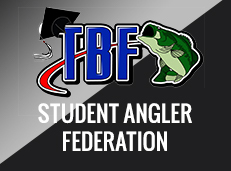 Our end result is that we want to encourage students to form a school fishing club so they can experience this sport first hand. It just takes 6 members of your college student body to form a club and fish at the collegiate level! 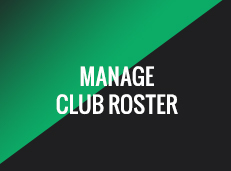 There are hundreds of clubs across the country already. Contact us to see if you can join one, or start one! 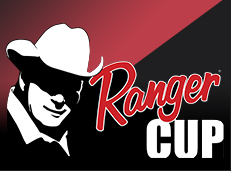 Visit the ACA tournament series site. For any information regarding youth activities within your state, please contact your state’s youth director – listed at the top of this page.